Welcome! 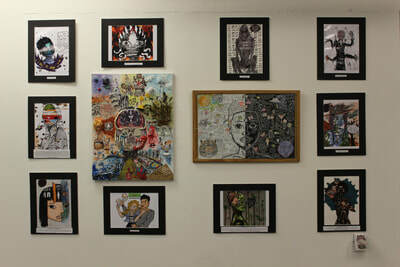 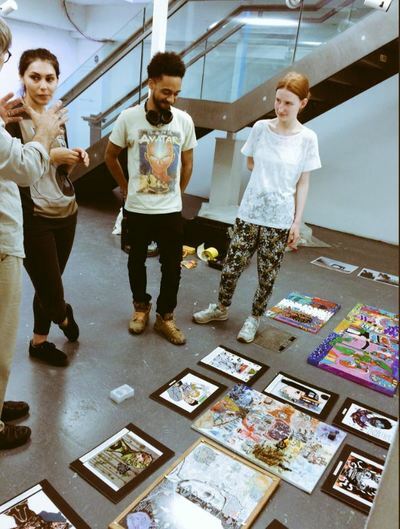 I'm Ellis Lewis-Dragstra, young artist and creator of the project. 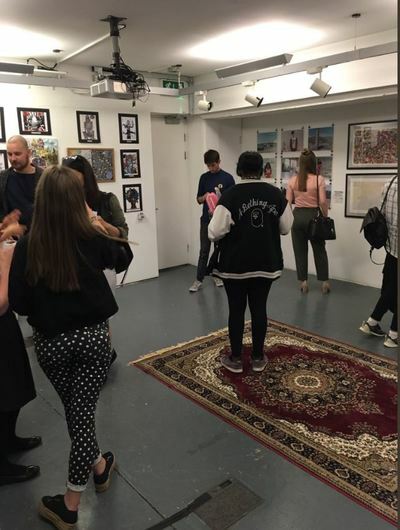 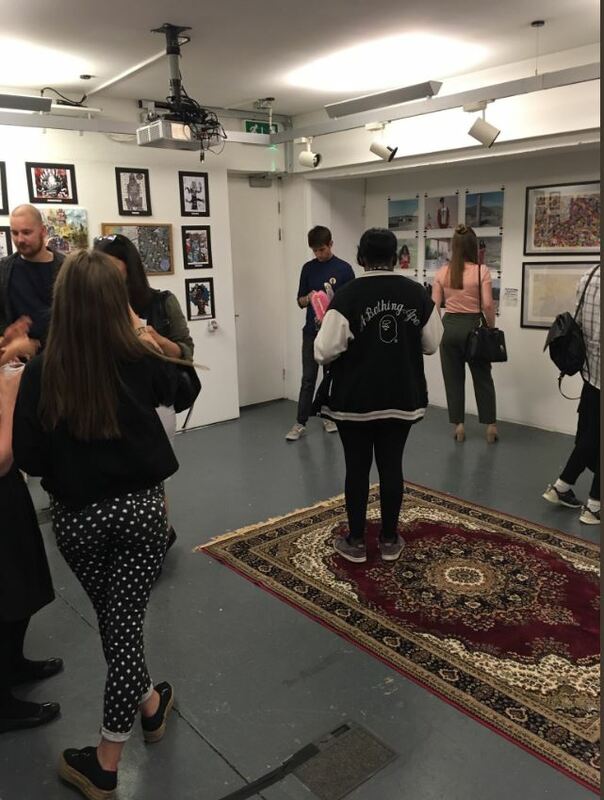 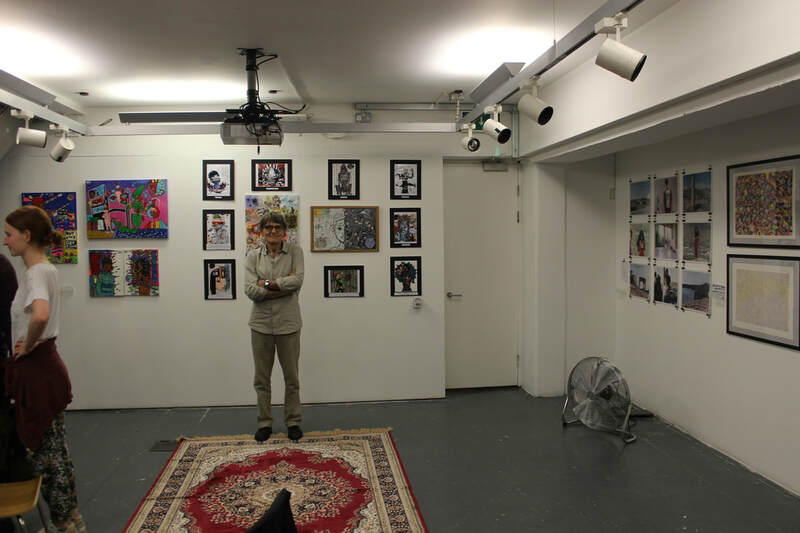 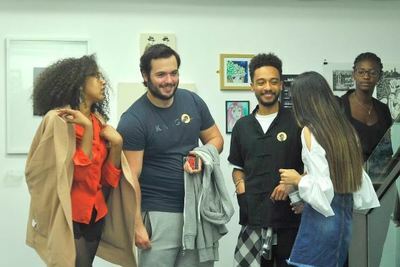 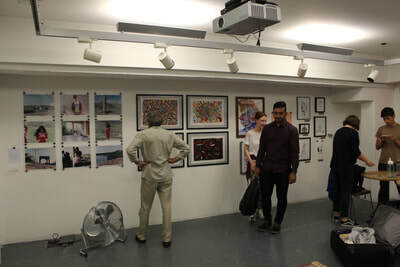 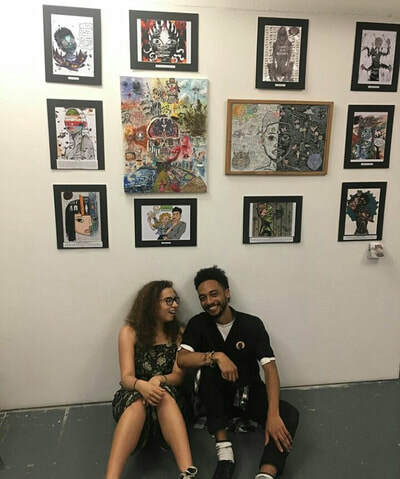 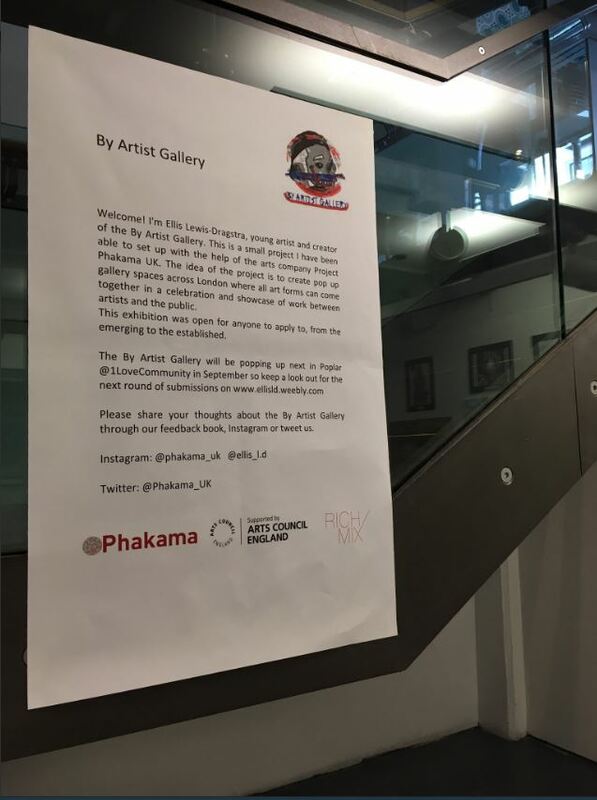 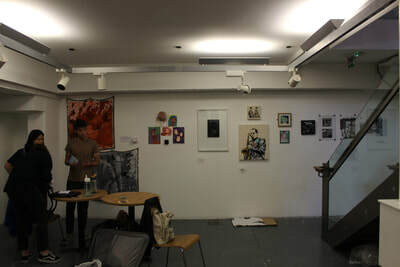 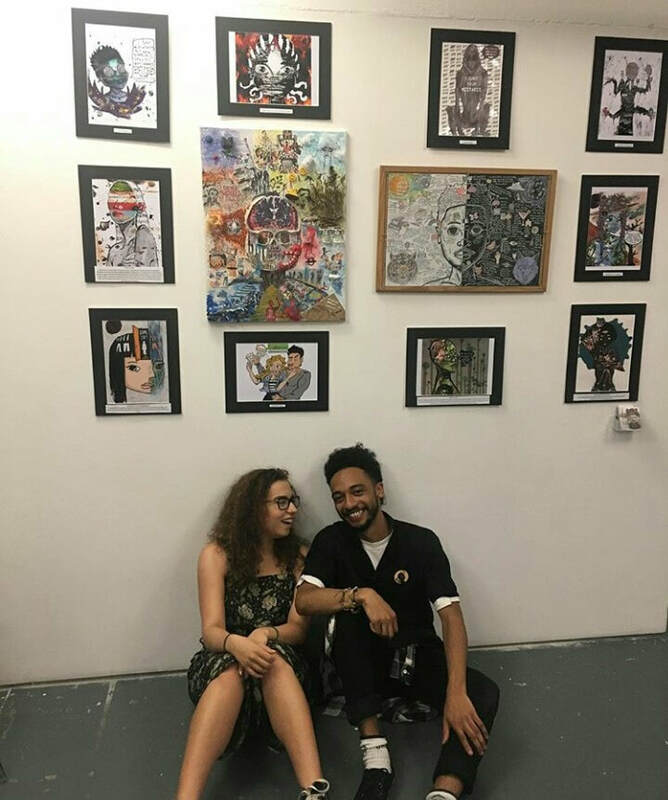 The By Artist Gallery is a small project I was able to set up with the help of the arts company Project Phakama Uk, the event taking place at Rich Mix. 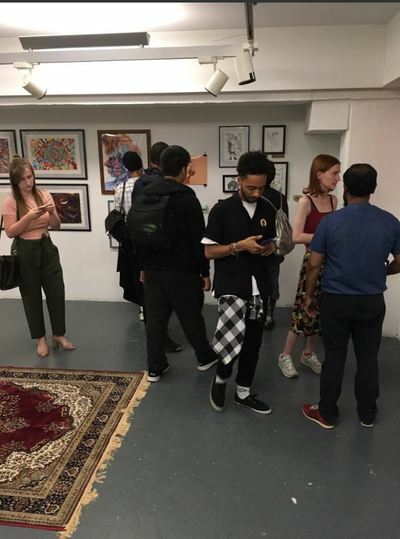 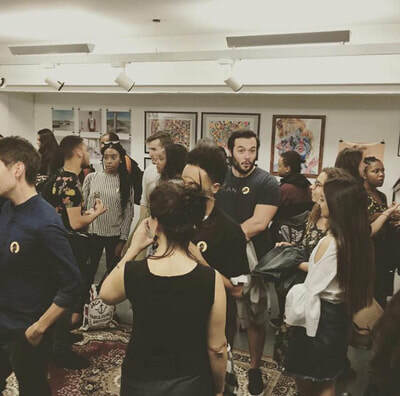 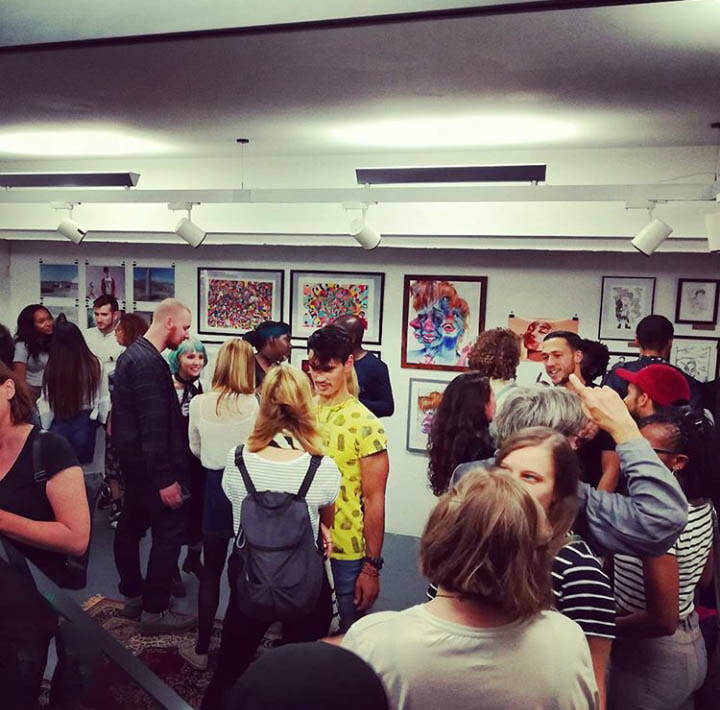 The idea of the project is to create a pop up gallery space where all art forms can come together in a celebration and showcase of work between artists and the public. Anyone can apply- from the established to someone who's never done anything within the arts world before. 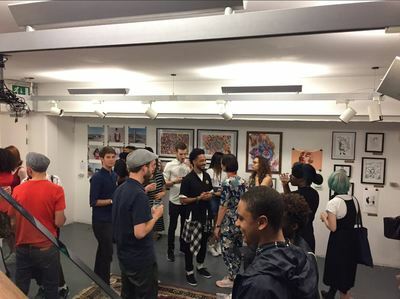 This can also be a great opportunity for emerging artists to promote themselves for free.